Get insured online in minutes. We make it fast & easy to buy insurance you can trust online. Pay less every month for car insurance. We run our business efficiently so that you can pay less. Filing a claim is simple & convenient. We’ll help you get back on the road as soon as possible. Get paid faster with digital claims. Don’t wait to get paid on your claim - file it immediately in the Clearcover mobile app. 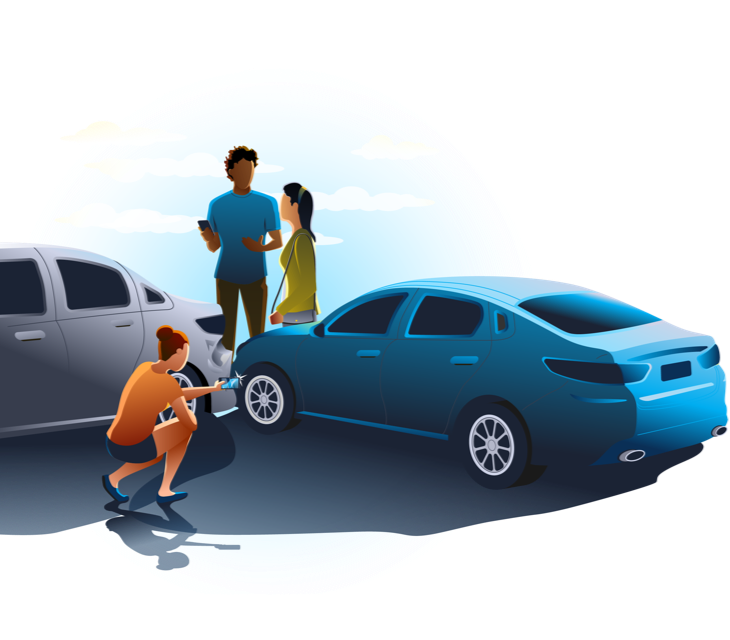 With Clearcover’s Alternate Transportation coverage, if you’re in a covered accident and can’t use your car, we’ll give you money so you can choose how to get around – rent a car, ride your bike, or grab an Uber or Lyft. If you’ve been in an accident or have questions about your coverage, our team of Customer Advocates is here to help. Clearcover has developed a modern platform that uses APIs to integrate insurance where it matters, such as the time when a person is buying a new car, at the lowest cost. The claims process was easy. It's so user-friendly and definitely insurance geared towards the future. I would love to share my claims experience because honestly, it was some of the best support I've ever received after being in a car accident. Clearcover...managed to redesign the car insurance experience, in its own way. Clearcover, an auto insurance startup that combines a data-driven platform with a minimalist customer acquisition approach to offer drastically reduced premiums. Had a quote within minutes, all I had to do was give information about car and drivers for the policy. The process was smooth and easy, they matched my coverage exactly and saved me over $500 from Allstate. Ready to try a smarter car insurance company? Apply and buy in minutes.